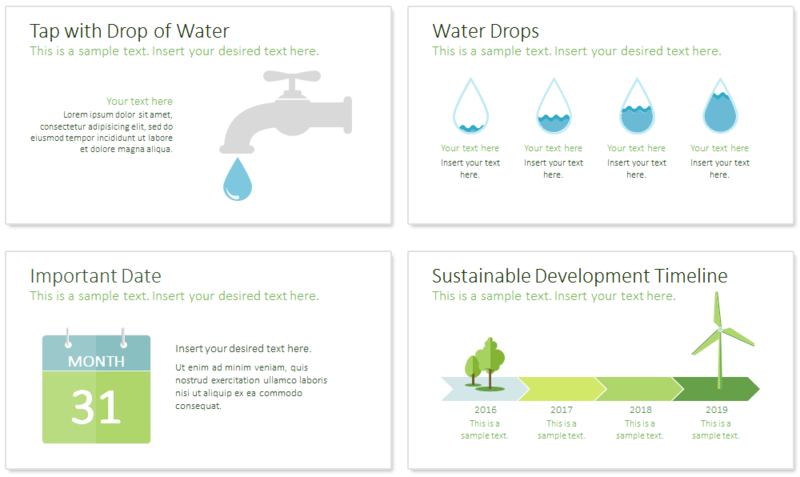 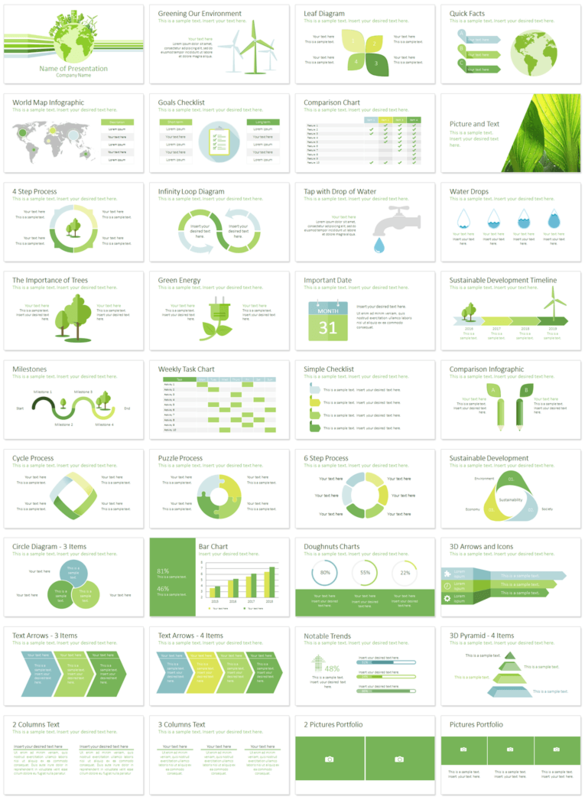 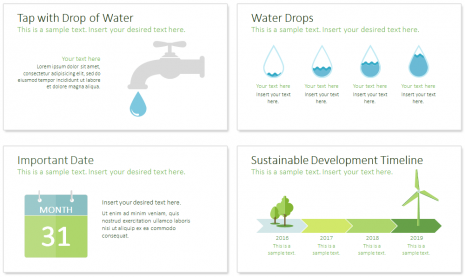 Sustainability PowerPoint template with 36 pre-designed slides including the following topics; quick facts, green energy, drop of water, sustainable development timeline, windmill, checklist, puzzle process, comparison diagram, and more useful slides. 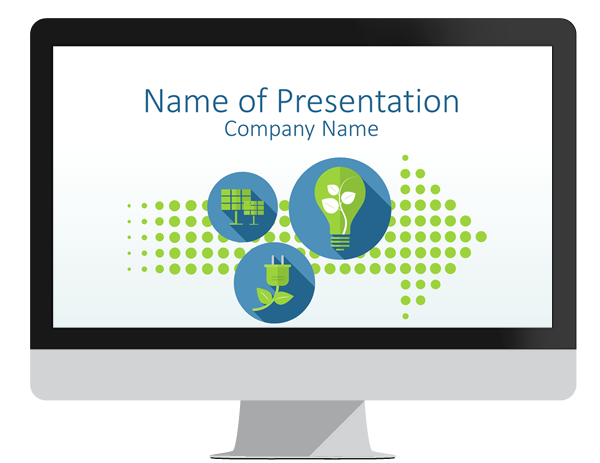 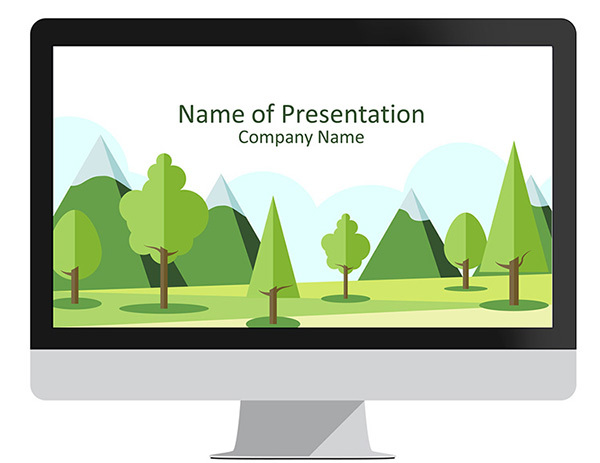 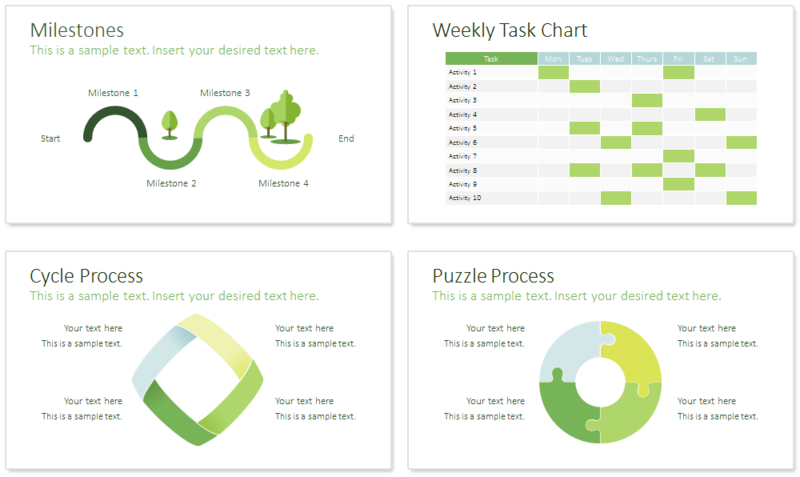 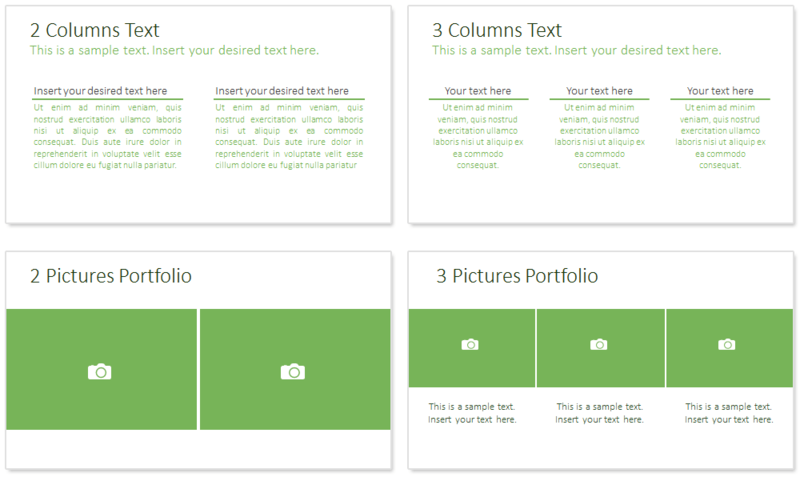 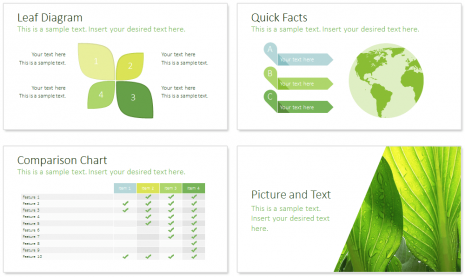 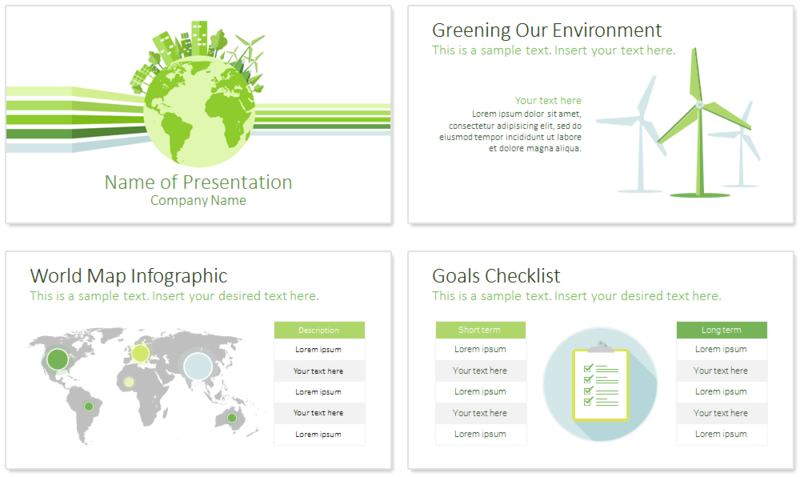 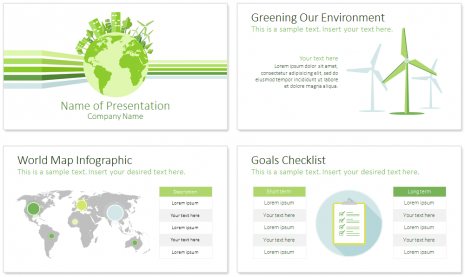 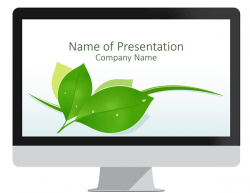 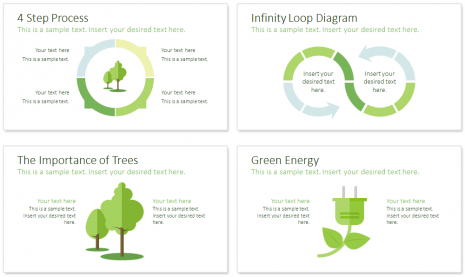 This theme is perfect for presentations on environment, green energy, go green, etc. 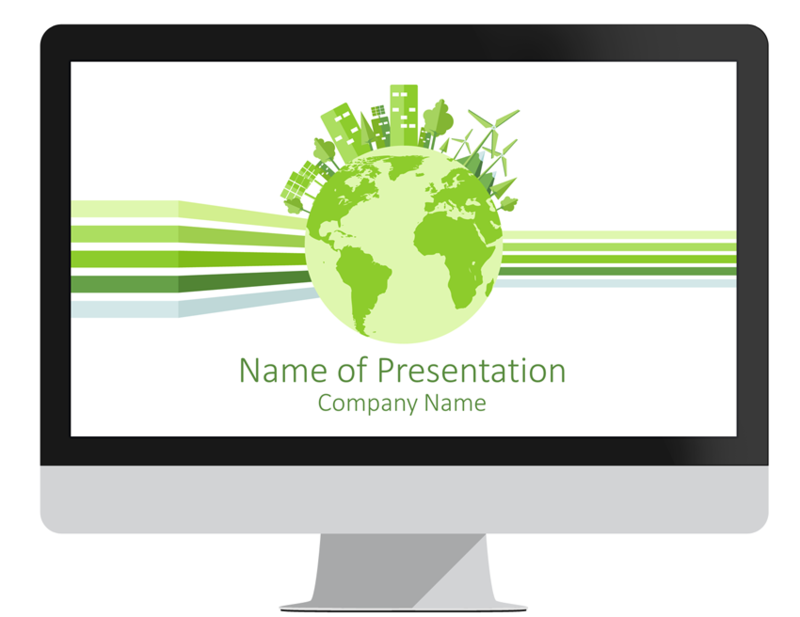 The title slide feature a nice illustration of planet earth with green skyscrapers surrounded with trees, windmills, mountains, and solar panels. 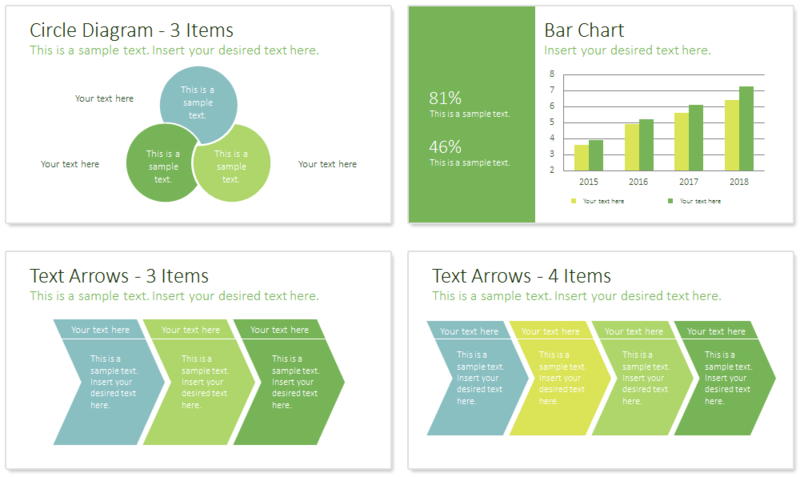 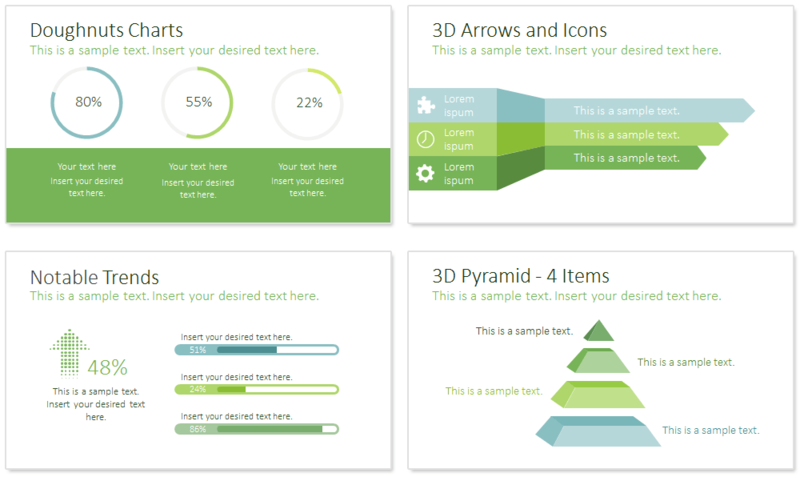 All shapes are editable directly in the slide master view in PowerPoint. 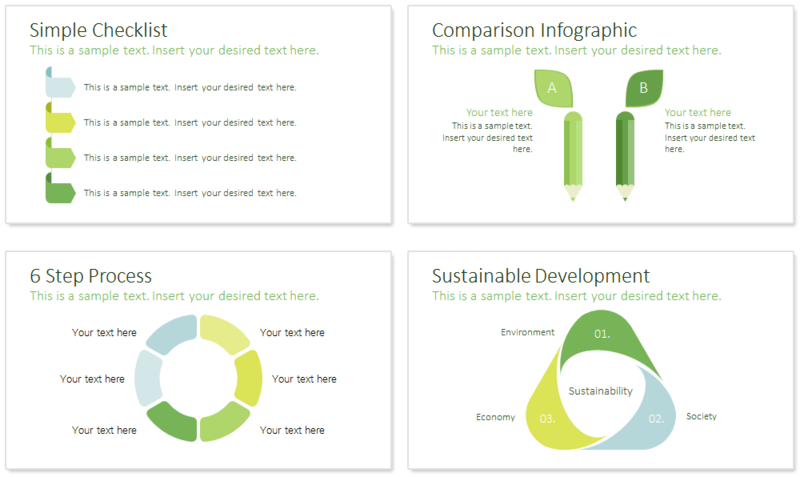 Love the simplistic and clear nature of the presentations giving the visuals to emphasis the text. 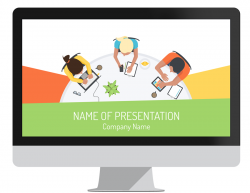 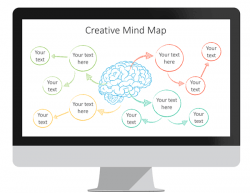 The team at Presentation Deck are easy to deal with and happy to help with any “stupid” question I through at them. 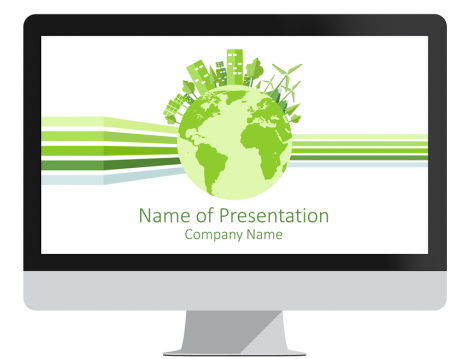 Great products and great team!